If your heater/furnace isn't working the way you think it should give us a call. We will come on site and give you a free estimate. We service the greater treasure valley. This includes cleaning the burners, flame sensor, and blower assembly, checking sensors and components to make sure they are in good shape, plus testing the blower motor, blower motor capacitor and igniter We also check the gas pressure and set it if necessary. 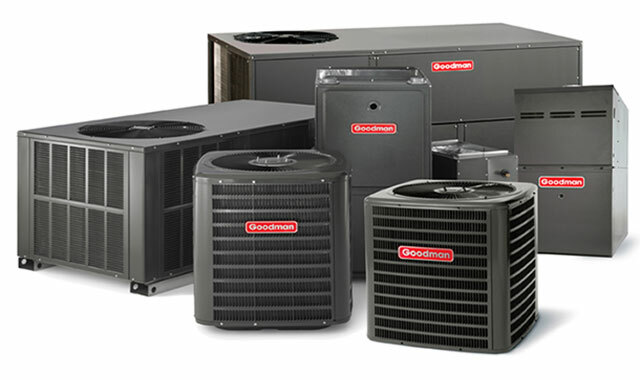 We do both commercial and residential installation of Heating units.